It's been a long time coming, but the Stranger Things Season 3 trailer debuted this morning and it looks like it will be worth the wait. The show returns on July 4th, but you won't have to wait quite as long to play the Dungeons & Dragons campaign featured in the show. 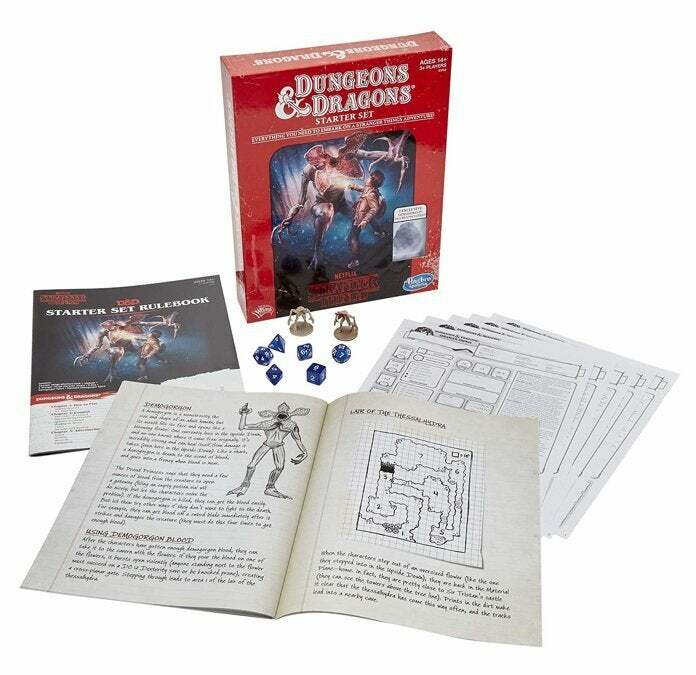 The Dungeons & Dragons Stranger Things Starter Set arrives on May 1st, and it allows players "to experience the D&D adventure Stranger Things character Mike Wheeler created for his friends". 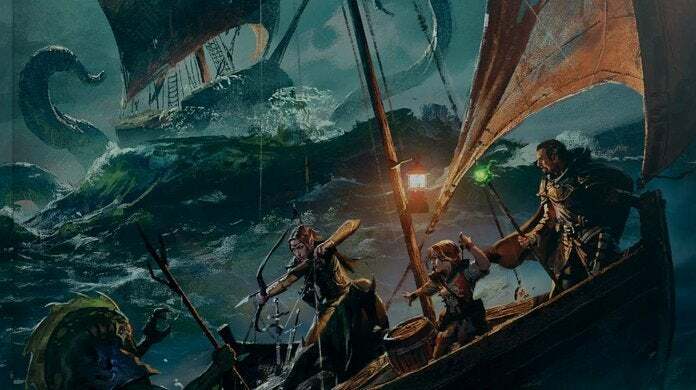 According to the description, the campaign is "Hunt for the Thessalhydra", which would mean the campaign they played on Christmas Eve after Will's return. You can pre-order a copy of the set on Amazon for $24.99 with shipping slated for May 1st. The listing has also been updated with new images that give you a closer look at the set's contents.